Search Engine Optimisation (Optimization to our American friends) or SEO is the most important aspect to any website. If you are interested in obtaining new business and increased traffic through your website then using an SEO expert is the most important thing you can do! 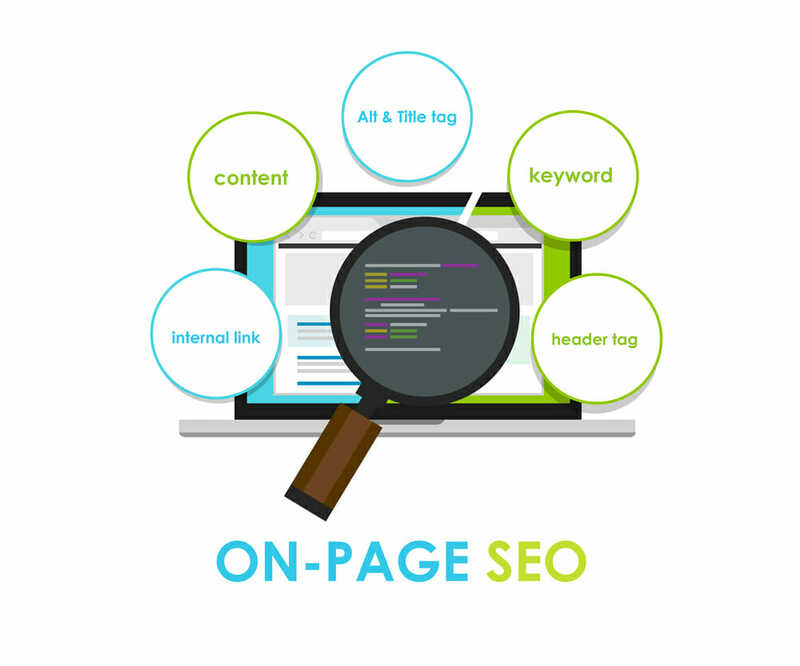 On Page SEO is the process of analysing the pages of a website and then making the relevant changes in order to gain high positions on the search engines. 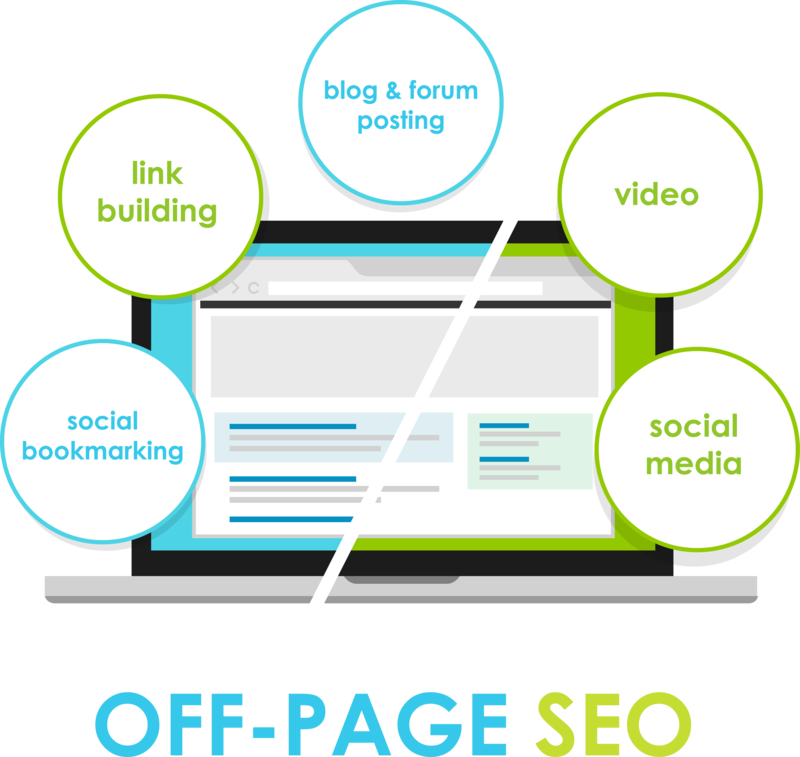 On Page SEO basically takes a look at each page of a website and ensures that all of the Meta Tags are acceptable to the search engines. One of the most important aspects of On Page Optimization is the content of a web page. 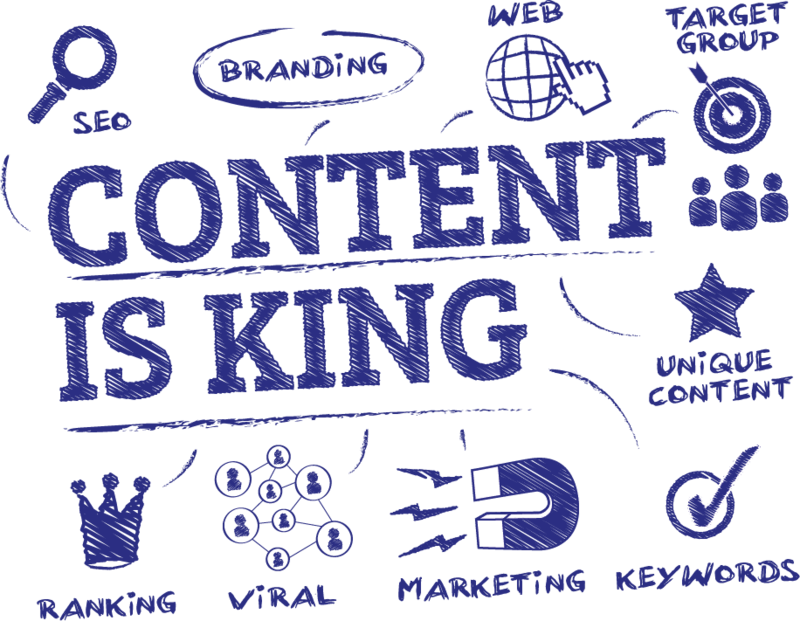 At Top Spot Optimisation we will ensure that the content of each page has depth and quality and is structured correctly. A poorly formatted or structured website page can undo all the good work put into Off Page Optimisation which is explained below. Off Page Search Engine Optimisation or SEO is the process of optimising a website away from the website itself. Once confident that a website has been fully optimised On Page, then the next phase is the Off Page strategy. There are many different ways to do this and we use the most ethical, white hat techniques available. For a long time now one of the most important off page optimisation techniques has been link building. Quite simply obtaining links from other websites to your website. There are different methods of link building. Reciprocal Linking (exchanging links with other websites) and One Way Linking (obtaining a link from one website without returning the favour). Many still only look for one way links, but in our experience we would never discourage a reciprocal link as there will be no harm in it. There are various linking methods such as Directory Submissions and Social Bookmarking and we use all of these techniques for our clients. An area of debate these days is the power of links from Blogs. Until we are told otherwise or see the evidence, we are still confident that links from quality blogs have a positive effect on a websites optimisation. We know our stuff! Many SEO agencies out there petrified of doing the wrong thing, but that won't happen here. We have total confidence in our strategies and you only have to look at our track record to know that what we do works! We know what Google, Yahoo, Bing and many others want to see in a website. We are always on top of the ever changing algorithms. In recent years the content of a website has become of more and more importance to the search engines. Part of our "On Page" strategy is to work with our clients to ensure that the content is absolutely as good as it can be! Top Spot Optimisation are a genuine UK based SEO Company with an impressive track record. We do not tie our clients into long contracts. There are no contracts! All clients receive a personal service with regular monthly progress reports. Choose Top Spot and never look back. © 2019 Top Spot Optimisation.